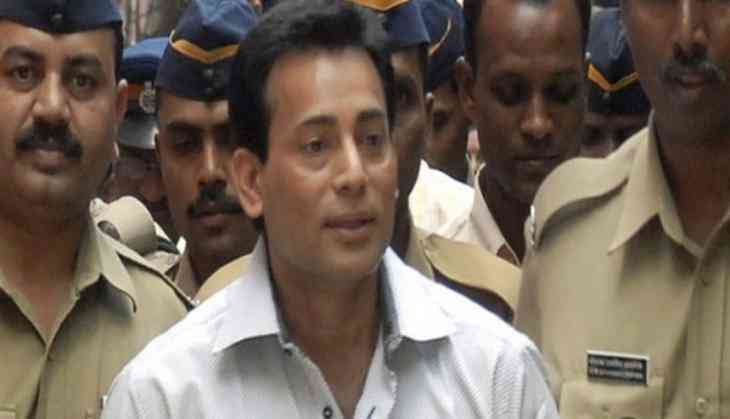 A Special Public Prosecutor on Tuesday sought life imprisonment for convict Abu Salem in connection with the 1993 Mumbai blasts. Earlier on June 17, Abdul Qayyum, who has been acquitted of all charges related to the case, said, "Many innocents like me are in the jail. I request that the innocent should be released." Earlier in the month, six out of seven accused, including Abu Salem, were convicted by a special TADA court, in connection with the 1993 Mumbai serial blast case.